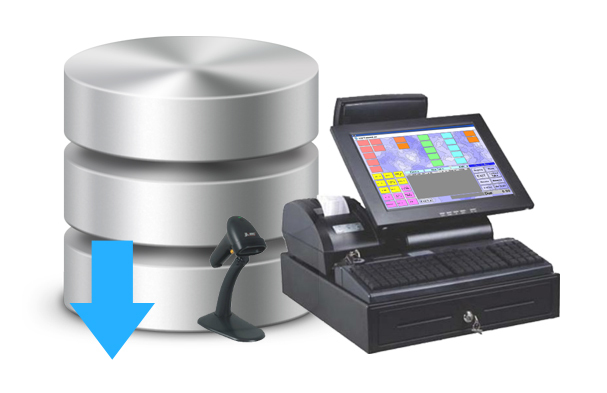 A POS system backup is an essential task in any kind of business. Keeping your sales data safe for reporting and auditing is something all businesses should not cut corners in or treat with little importance. When your company relies solely on an information system (database) to store all of its sales data, then it also must take all precautionary measures to protect this data and periodically make backups of the POS system’s database. We will show you how to do this in the article below.